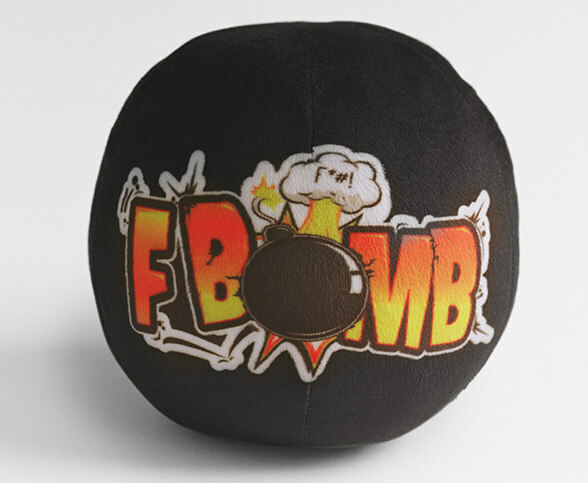 Swearball, Finally you can "give a flying f*%k"
Pick up, throw, swear! Swearing has never been easier. 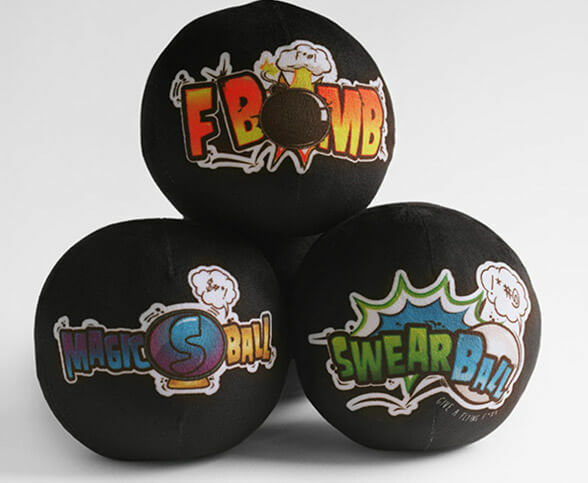 Each Swearball plays back pre-recorded swears on impact. Choose one or all three! 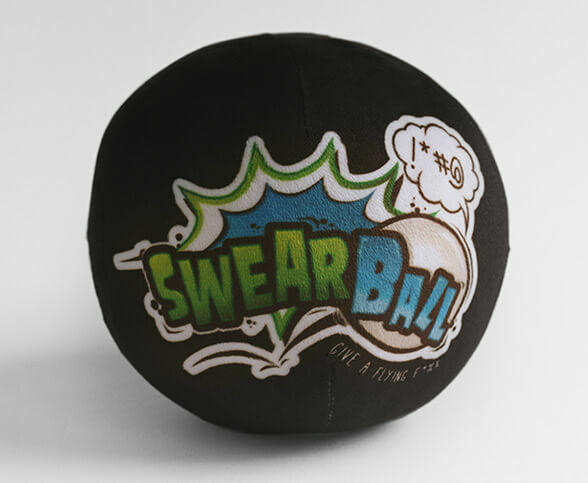 Swearball to record your own swears. F bomb to drop pre-recorded "Fucks". 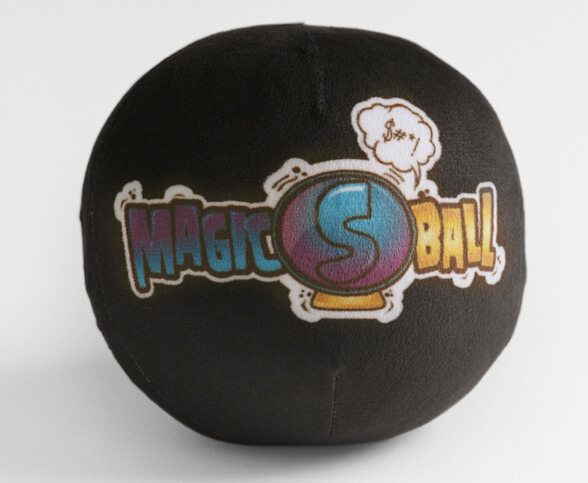 The Magic "S" ball to hear your fortune told. Each time the Swearball is thrown your target will be peppered with cuss words. 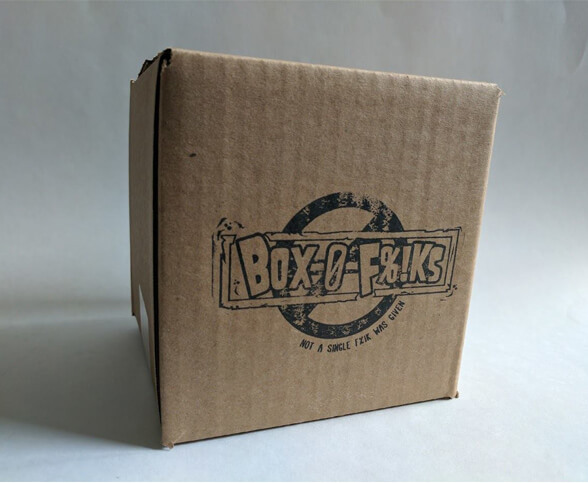 Free Shipping & Batteries with every order! Want to generate your own phrase? Click the button. We held nothing back!